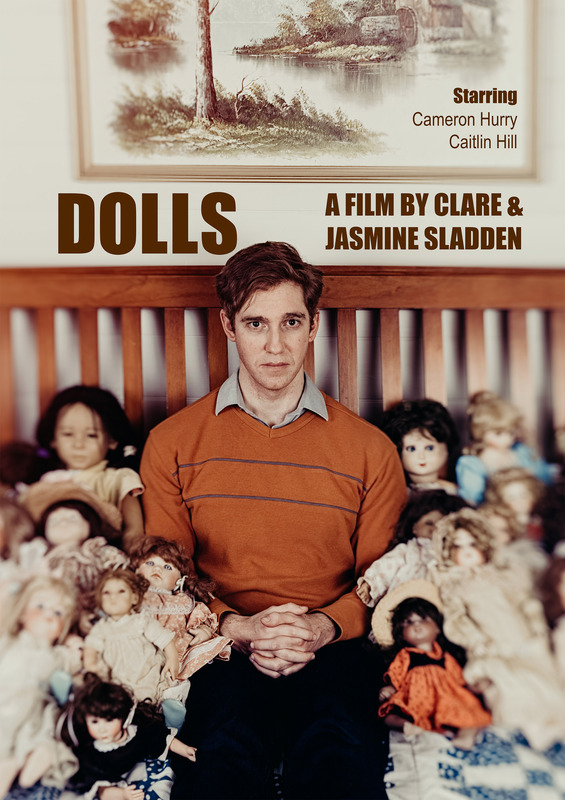 Congratulations to Clare Sladden whose film DOLLS was officially selected for the Academy Award-accredited Flickerfest International Short Film Festival. 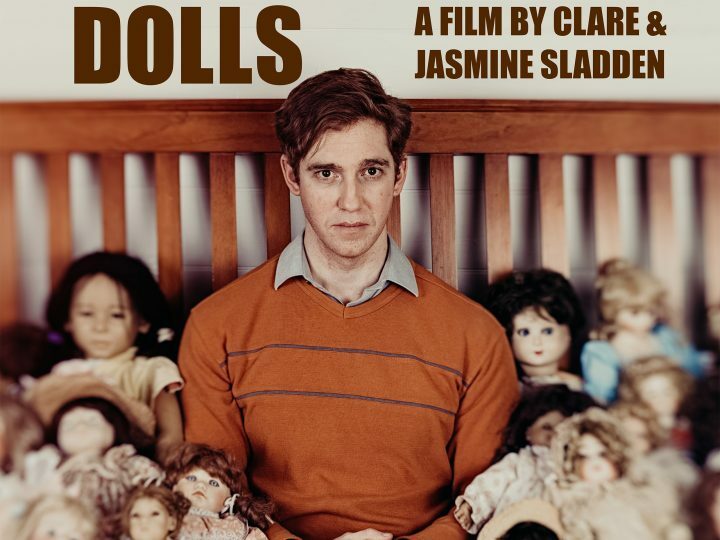 You can catch DOLLS on the big screen on Sat 12 Jan, 6.30pm; and repeats on Fri 18 Jan, 8.45pm and Sun 20 Jan, 4.30pm. 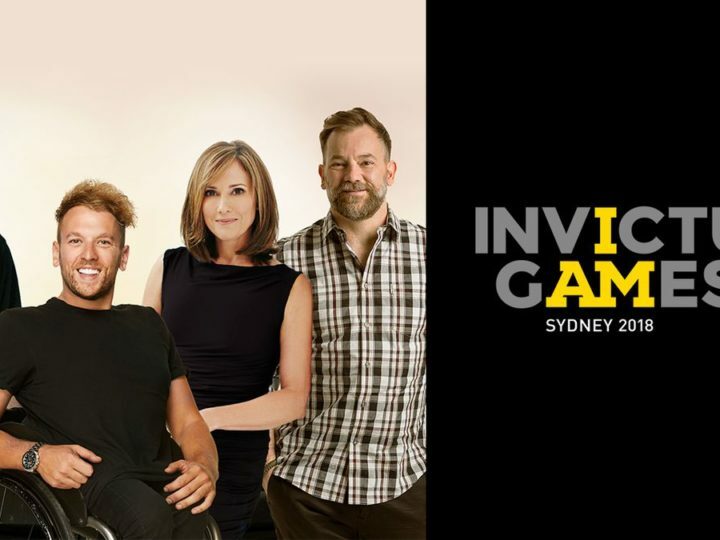 Tickets on sale soon! 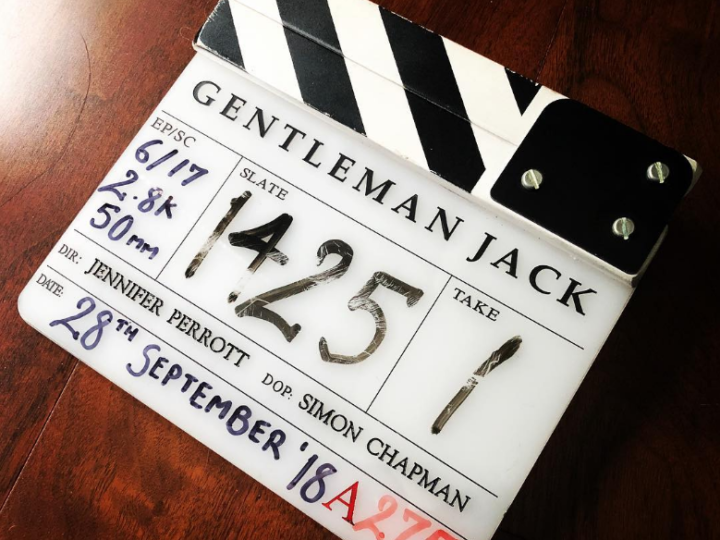 After completing work on Dr Who for the BBC, Director of Photography, Simon Chapman, has commenced shooting Gentleman Jack. The new eight-episode drama series from BAFTA-winning writer Sally Wainwright (To Walk Invisible, Happy Valley), stars Suranne Jones and Sophie Rundle and is produced by Lookout Point. Gentleman Jack tells the story of Anne Lister, a 19th-century Yorkshire landowner and mountaineer who wrote a four-million-word diary and suffered endless harassment for her sexuality. 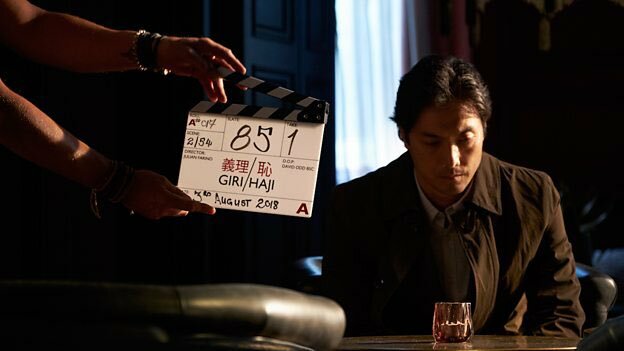 The series will be aired on BBC One in the UK and HBO internationally. Chappy intends to be back in Sydney in 2019. 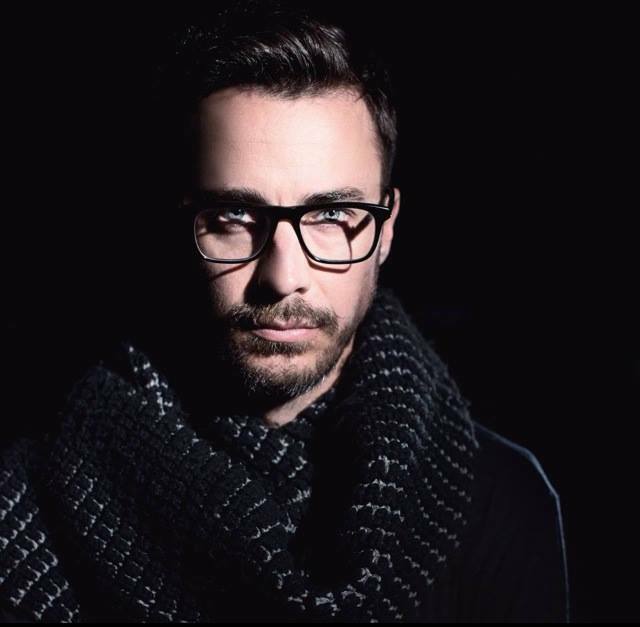 Congratulations to TFA’s award winning writer Shaun Grant on his two Australian Writers Guild Nominations for Best Feature Film Adaptations of both Jasper Jones and Berlin Syndrome. 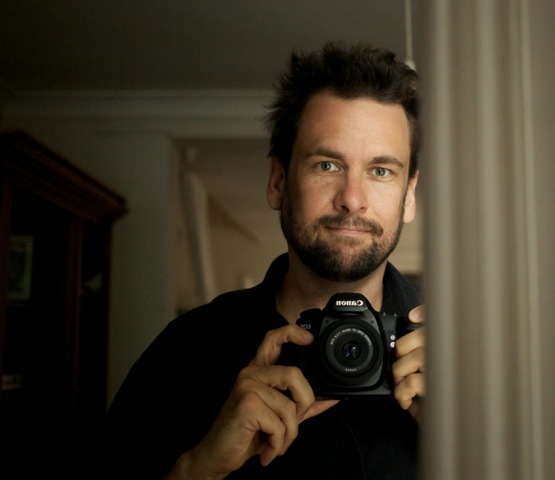 Award winning cinematographer, Simon Chapman ACS has been nominated for Best Cinematography for the feature film, Cut Snake. 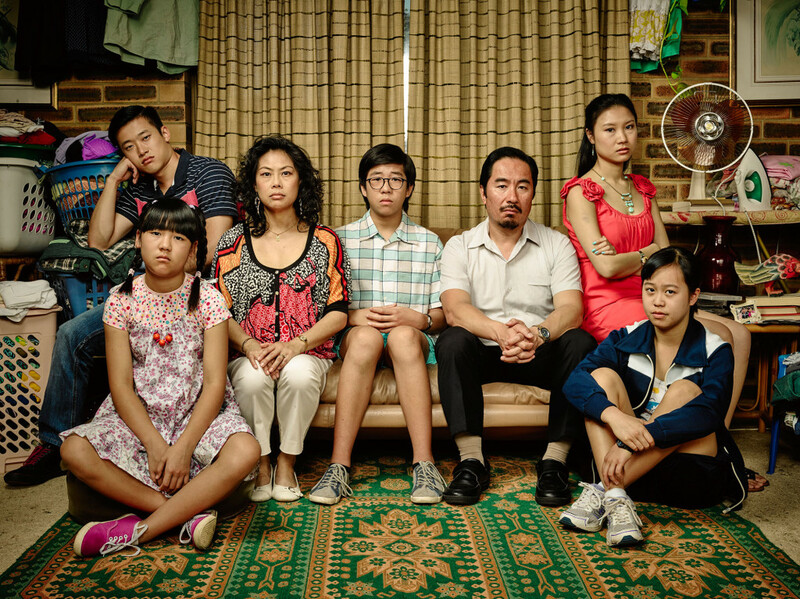 Directed by Tony Ayres and produced by Matchbox Pictures, the film has been nominated for five awards in total. The 2015 FCCA Awards will be held on Tuesday, 23 February 2016.